THEHANSENFAMILY: WE LOVE HERBERT MATTER. Known as a quintessential designer's designer, Herbert Matter was a man who seemingly fit many lives into one by excelling in the creative disciplines of design, photography and film. 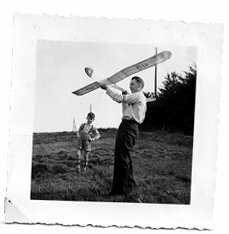 He won international acclaim for his pioneering use of photomontage combined with type, teached photography at Yale University, and worked with legendary artists and designers such as Fernand Leger, Le Corbusier, Alexey Brodovich, Charles and Ray Eames. The documentary The Visual Language of Herbert Matter profiles his extraordinary life and seminal work. 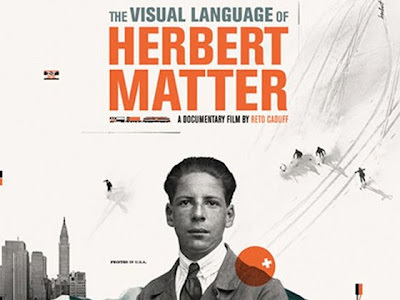 Find out more about Herbert Matter here.